“When the snow has gone in spring, we will check the place where the sword was found. If we find several objects, or a tomb, perhaps we can find the story behind the sword,” he said. 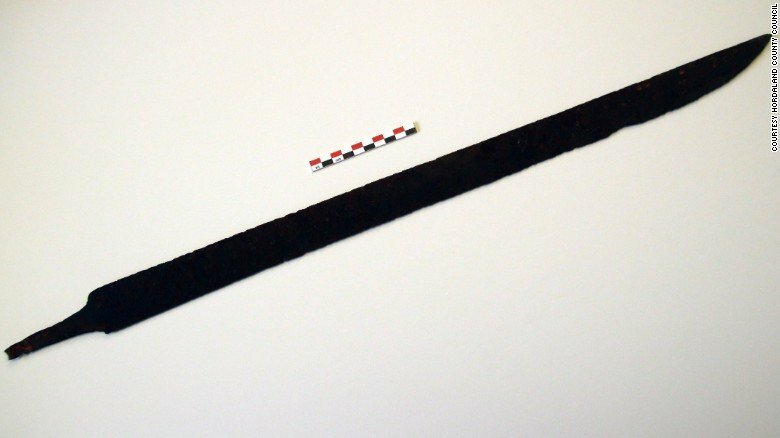 He said that judging by the sword’s 77cm length, it appeared to come from 750-800AD. The hiker found the sword three years ago but only recently turned it over to archaeologists. 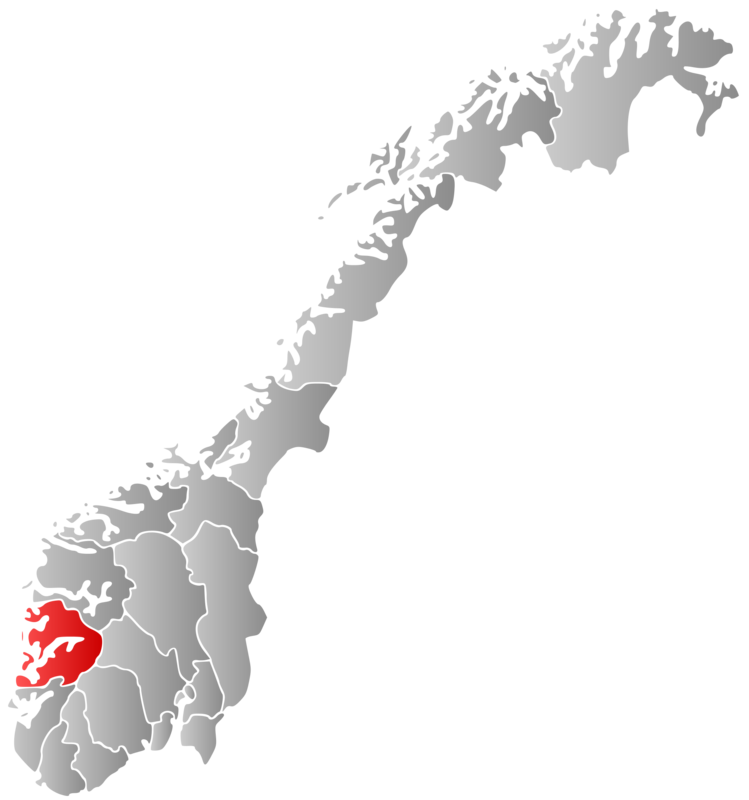 Location of Hordaland in Norway (Wikimedia commons). Hordaland was probaby the land of the Arothi tribe. 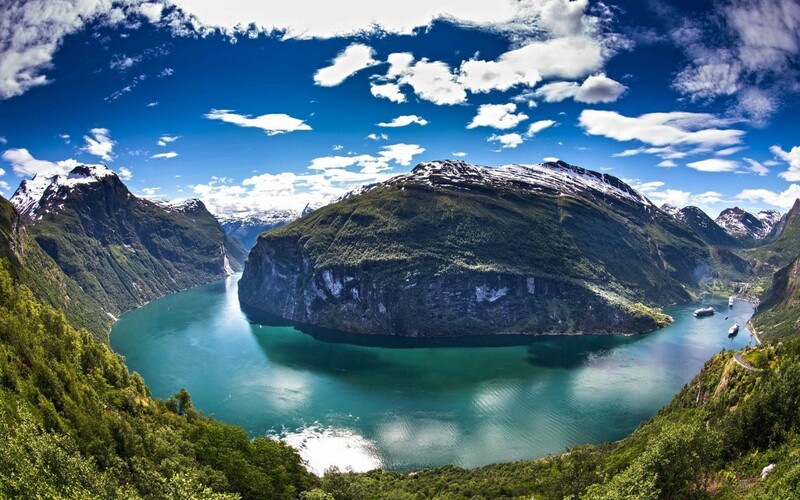 The fjords of Scandinavia were the starting bases of the Viking fleets (Geiranger Fjord, Norway). Experts don’t know why the sword would have been left in the mountains. A more thorough study of the site will be carried out next spring when the snow has melted. The cold dry weather in the mountainous region of southern Norway probably helped to keep the object in good condition. There, “temperatures remain below zero for six months of the year,” Aksdal said. While climate change has many negative implications for planet Earth, it is proving beneficial to archeologists. “The melting snow means that a growing number of ancient objects are seeing the light of day,” Aksdal said.